Playa Vista had plenty of large blocks of space at relatively affordable rates and parking . In an expansion, large blocks of space are hard to find, and tech employers found it in Downtown Los Angeles. In Los Angeles, parking for employees is also hard to find. Downtown Los Angeles, Santa Monica, Culver City, and Hollywood have or will soon have transit but not plentiful parking. At the moment, Los Angeles is a City of drivers. 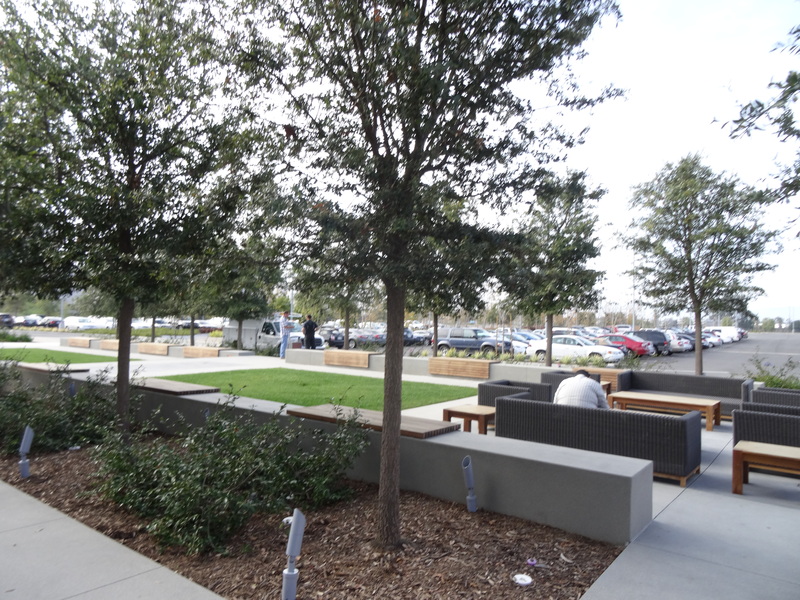 Playa Vista landlords can accommodate 4 cars per 1000 square feet. That was a winner. You can read more on Playa Vista in the article below. Playa Vista turning into Silicon Valley South as tech firms move in – LA Times.